Radical discovery by Amir Abdullah of 5 two-track master tapes of the Charles Mingus Quintet recorded live in Detroit at Strata Concert Gallery. 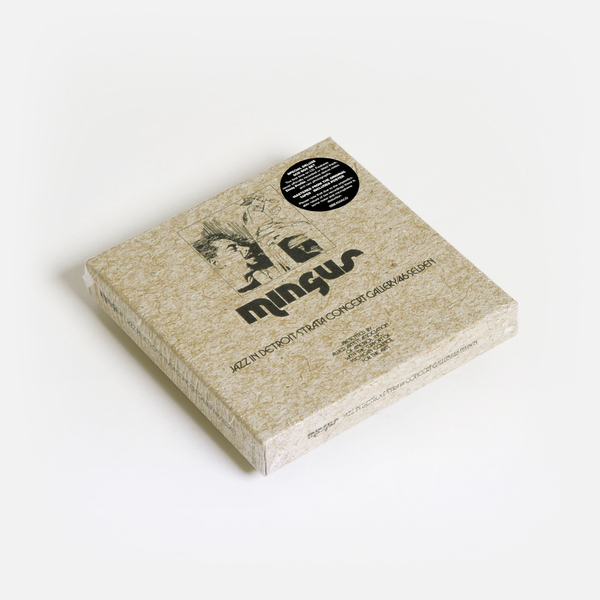 These electrifying recordings took place during Mingus’ week-long residency in February 1973. They were broadcast live by drummer/producer and broadcaster Robert “Bud” Spangler for WDET FM – a public radio station dedicated to jazz – from Kenny and Barbara Cox’s multi-purpose home for Strata Records at 46 Selden. Entrance to the gig was $5 dollars in advance and $6 on the door. "By the early Seventies Mingus’ militant musings, volatile character and hugely innovative musical offerings had already earned him global notoriety. He’d played with the Bird, Dizzy, Max Roach, Duke Ellington and had released universally acclaimed albums as a leader like ‘Blues & Roots’, Oh Yeah’ and ‘Black Saint & The Sinner Lady’. 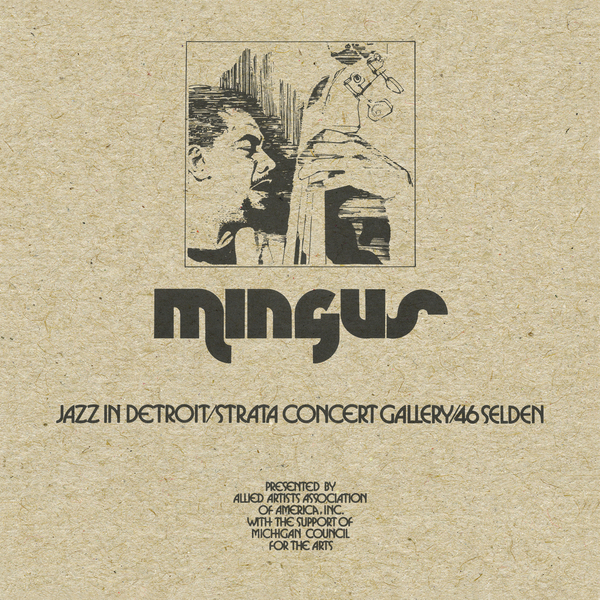 This gig – one of a Jazz In Detroit series that also included Keith Jarrett, Tribe and Herbie Hancock – took place a few months after the release of Mingus’ “third stream” masterpiece ‘Let My Children Hear Music’. Thanks to BBE, 180 Proof Records and Strata Records we can now tune in to WDET-FM and transport ourselves back to Detroit ’73, and get a taste of the furious energy and compositional sophistication of a unique and modern master at work in the most intimate of settings." 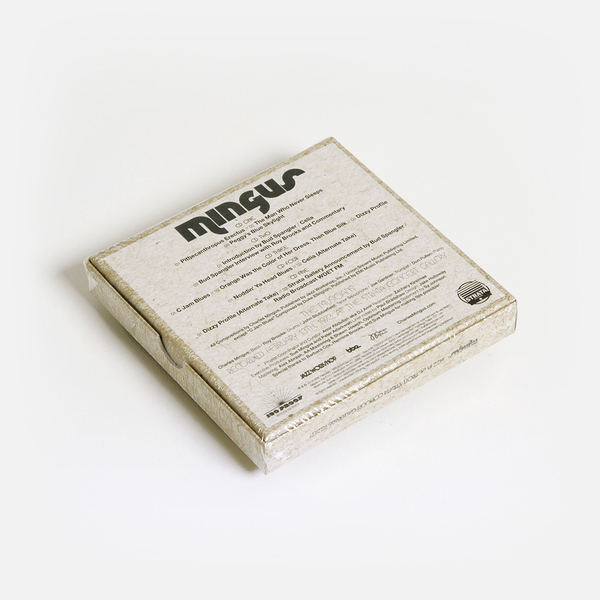 Deluxe Edition 5LP Boxset. 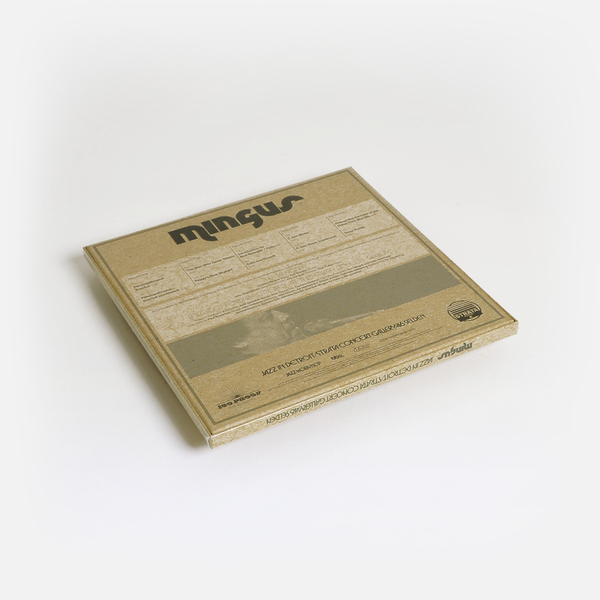 Mastered from the original tapes, includes A2 poster. Deluxe 5CD boxset. Includes poster.